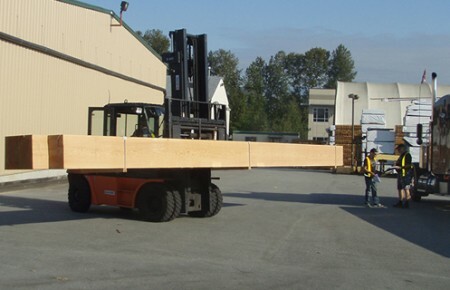 PowerWood Corp. Cedar Timber - PowerWood Corp.
Cedar timber can serve so many purposes. It can frame an elegant West Coast contemporary project, beautify a log home, enhance a backyard project – the list goes on and on. 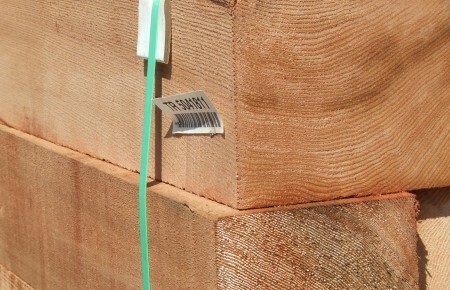 So it’s important to know which kind of cedar timber is best suited for your particular construction needs. For example, if it’s purely for aesthetics (re: backyard projects), then we invite you to check out our impressive selection of PowerWood Appearance Grade Cedar Timbers. However, if you have engineering requirements for structural use such as building a walk way, etc., then your best option is to check out our thorough Structural Grade Cedar Timber menu. That’s where you’ll find a everything from dry cedar timbers to large cedar timbers to custom cedar timbers – all of which can be graded for appearance and/or structural uses.